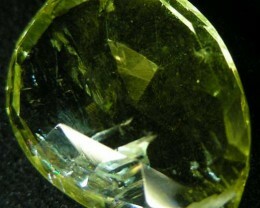 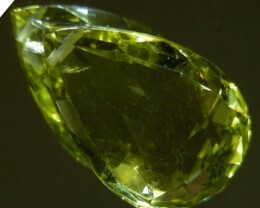 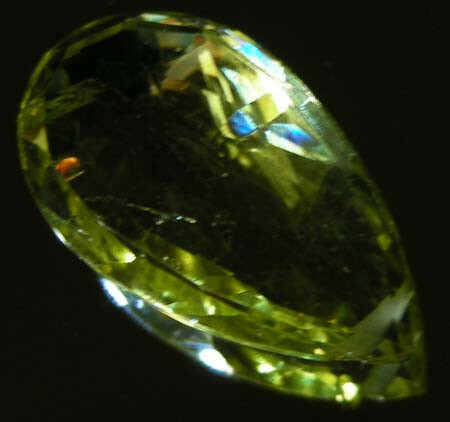 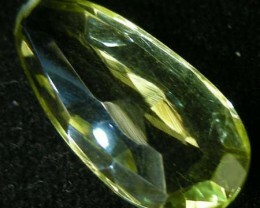 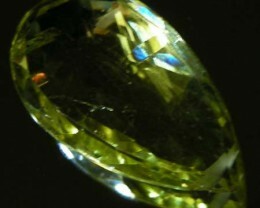 A REAL LIVELY COLOUR OF LEMON FROM THE FAMILY OF QUARTZ. 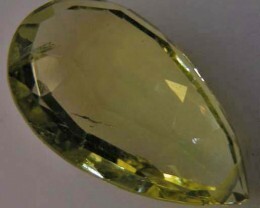 From the stone history: In ancient times, a figure of a falcon carved on a Topaz was thought to help earn the goodwill of kings, princes and magnates. 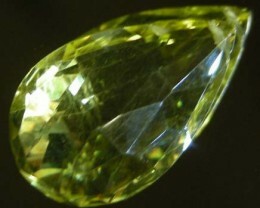 Topaz is Stone of Strength noted by Greeks. 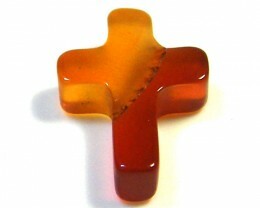 During medieval days it was thought to heal physical and mental disorders as well as prevent death. In 1750 a Parisian jeweler discovered that the yellow Brazilian topaz becomes pink on exposure to a moderate heat, and this treatment has since been extensively applied, so that nearly all the pink topaz occurring in jewelry has been heat-treated. 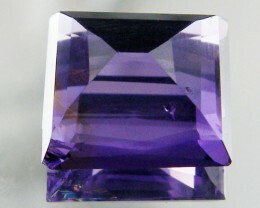 Such "burnt topaz" is often known as Brazilian ruby, as is the very rare, natural red topaz. 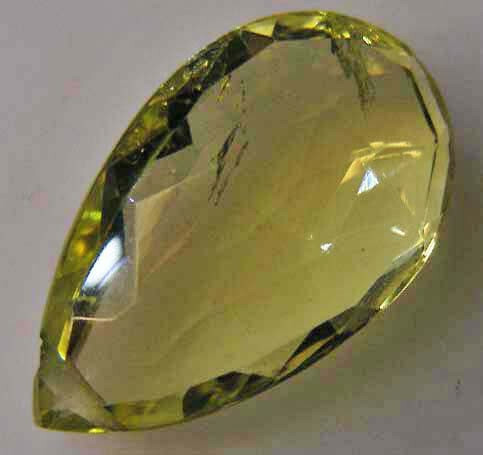 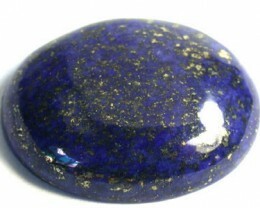 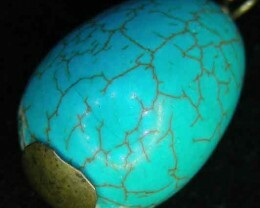 Mystical power: Topaz balances emotions and calms passions. 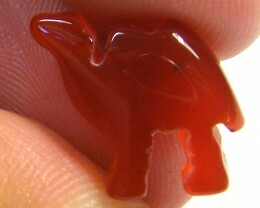 It releases tension and gives feelings of joy. 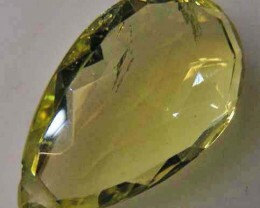 Topaz is known as spiritual rejuvenation gemstone.